The importance of colour is something you appreciate. Since its limited release to the market five years ago, demand for Moriarty COLOUR Guide products has been growing. The principles of the colour guide were launched with Merv Moriarty’s book, COLOUR - the definitive guide along with the Moriarty HTP COLOUR chart and Three-section COLOUR Wheel & Mixing Plotter. The guide is now being used by colourists and art students worldwide. We see a place for the Moriarty COLOUR Guide in all art and design institutions as well as throughout the colour and design industry. 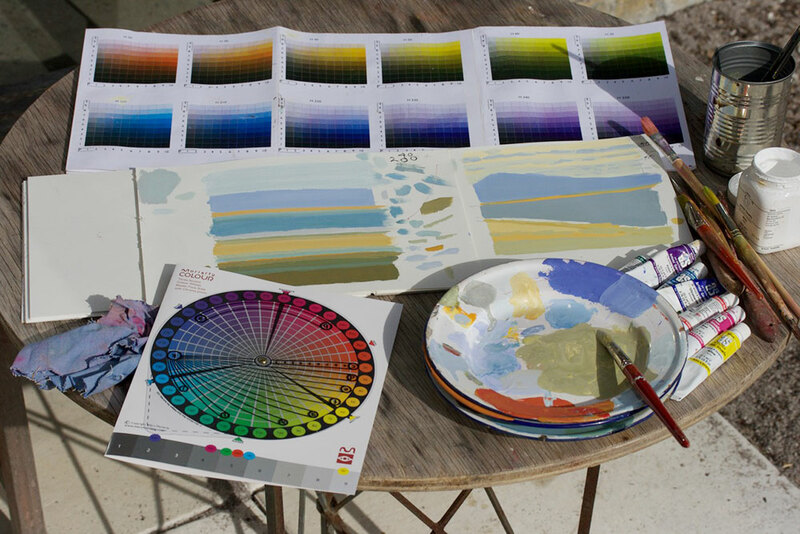 We are almost ready to print the revised COLOUR Chart and COLOUR Wheel. This edition will be the last edition before the system is patented for digital application. We are very excited about this next stage of product development. This new COLOUR guide represents a more meaningful way of thinking about colour and colour relationships. 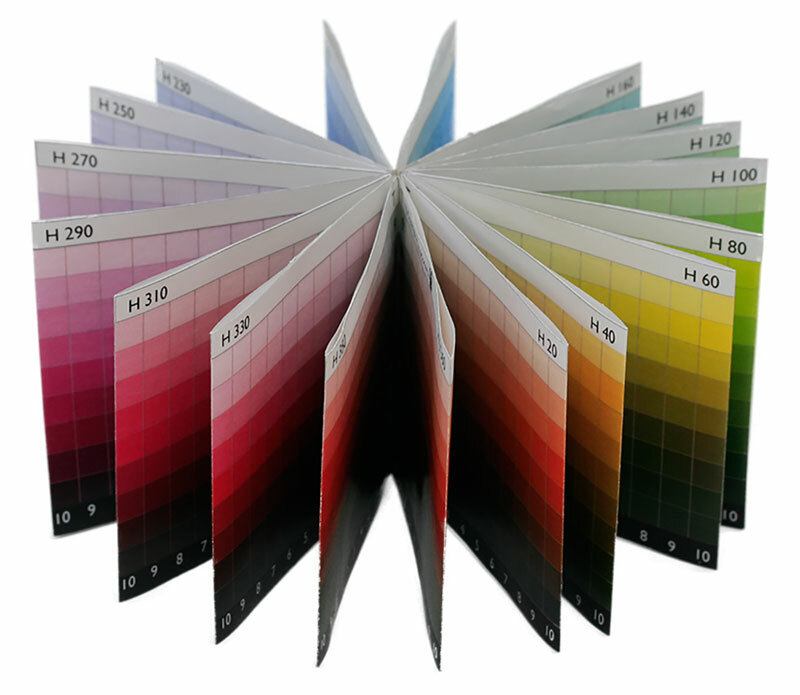 And the new edition and subsequent digitalization of the Moriarty COLOUR Guide will allow Merv to further his investigation into modern colour theory. To get the new edition of the Moriarty COLOUR Guide to print we are asking for a gift from you and in return we will give you a gift. 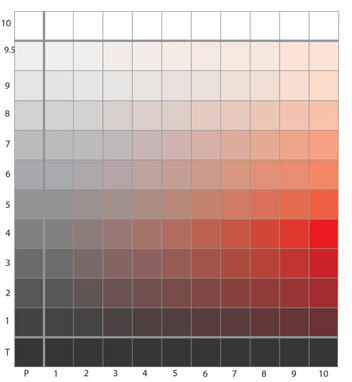 What’s new about the Moriarty COLOUR Guide? Merv Moriarty is revolutionising colour. Over the past five years he has been perfecting the COLOUR guide, bringing together light and pigment into one system, one simple code, unlike any other system. The Moriarty COLOUR Guide allows users to identify and mix any colour, create and preview colour relationships. 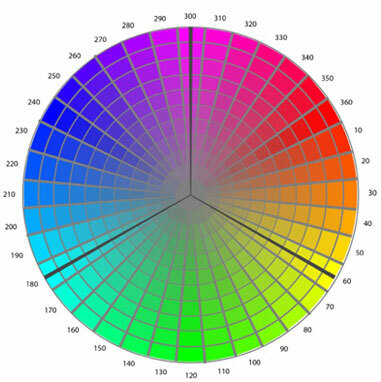 Colourists are excited at how the three-section colour wheel predicts the light they are creating. 'It is essentially an organisation of all colour visible to the human eye, arranged in a meaningful and structure format that allows the user to have maximum command of their colour combinations. The guide now has 3,600 colour swatches; we have added a new tone strip, at 9.5 Tone to accommodate very light colours - valuable for artists, but also decorators, house paint and paper sellers. COLOUR Wheel (without plotter) show here in RGB; in print it is the most vibrant colour possible. The transparent Plotter paths show two colours you need to mix any colour - plus alternatives - and how to create beautiful colour stories. All Gifts are welcome. Click any of the BUY NOW links above to donate. Your support is so valuable to us and we are excited to share the next stage of the project with you.